"Is there a way to shoot multiple exposures while keeping my mirror up the entire time? 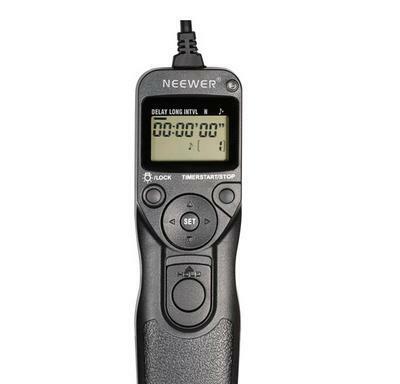 I am using a programmable shutter release cable and want to shoot time lapse sometimes involving hundreds of shots. I don't like the fact that the mirror mechanism goes through all the wear and tear when it is not needed. Is there a way to do this once the shooting begins? Thanks for your question about setting your t5 for mirror lock-up during multiple exposures. 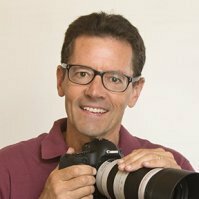 It is fascinating to me how many diverse, interesting, and specific questions I get about Canon cameras and accessories. It's funny that you asked this specific question as I just shot a time lapse sequence of over 1000 images of a new roof being put on the back of my house. I don't think so is my initial quick answer about this one. To be sure, you ought to call Canon directly and talk to one of the Canon reps. I've found them to be very helpful and knowledgeable. 800-OK-CANON (800-652-2666). I have no personal in-depth experience with the t5 menu options. Congrats, by the way on getting a Canon t5. The Canon t5i has a few fancy bells and whistles over the t5, but the price difference is significant for just a few features that many photographers don't really need. 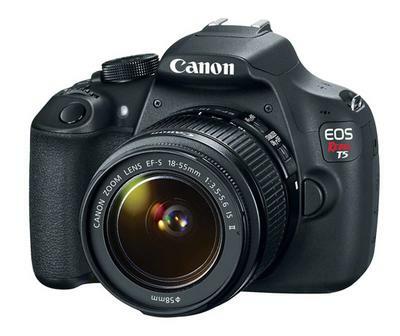 The Canon Rebel 5t packs a ton of technology into an APS-C camera at a remarkably affordable level. Sorry for the delayed response-I've been recuperating from a nasty case of Spring Flu and have been incapacitated for several days. Your concern for wear and tear is understandable, but your shutter/mirror should last for several hundred thousand operations. By then, you'll likely want an upgrade anyway. Photographers with Prop bodies will often get their cameras refurbished, but with the "t" series of Canon DSLRs, you're better off just getting a new Canon body. 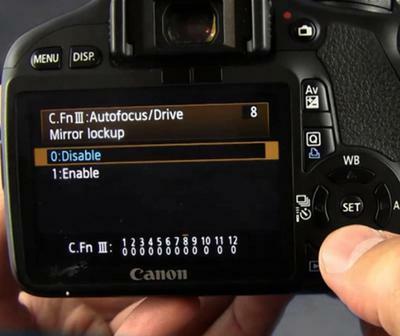 Mark, If you find out you can do a mirror lock-up with time lapse, please share it with the Canon Camera Geek readers.